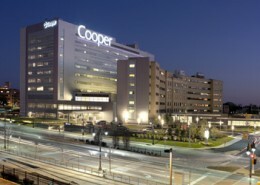 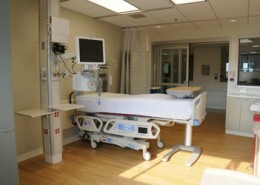 Cooper University Hospital underwent a massive expansion project to create a 21st Century Health Science Campus. The expansion included the addition of a new ten story, 312,000 square foot patient care pavilion attached to the existing facility. 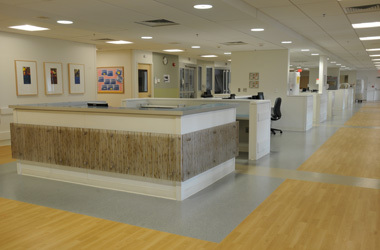 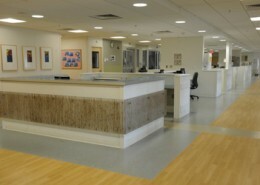 The new pavilion was designed to enhance the comfort and quality of care for patients from the surrounding South Jersey and Delaware regions. 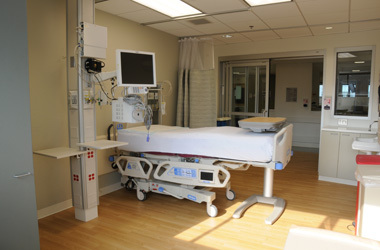 Hatzel & Buehler was awarded the contract for the electrical fit-out of the new pavilion, which included Surgical and Neurological Operating Rooms, PACU and TICU Patient Bays, ICU and Med Surge Patient Rooms. 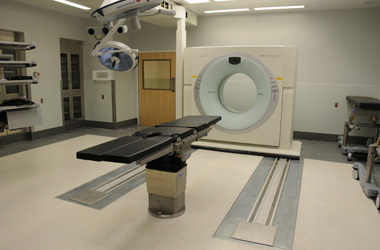 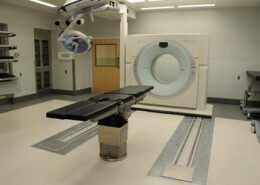 Hatzel & Buehler’s work included the integration and installation of Owner furnished medical service columns, light booms, medical gas booms, CT scans and bed docker systems.